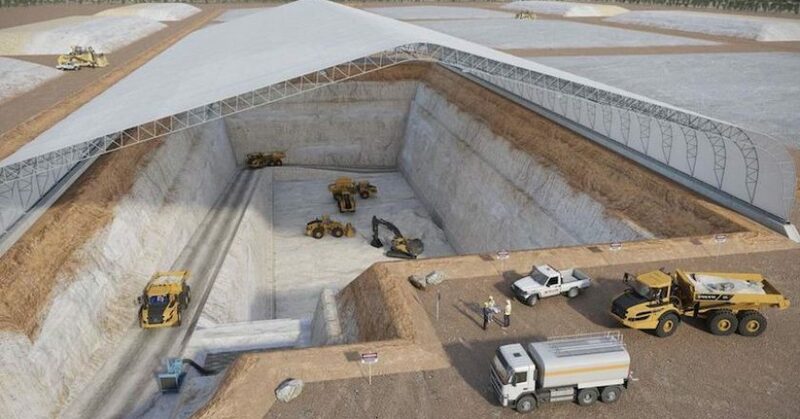 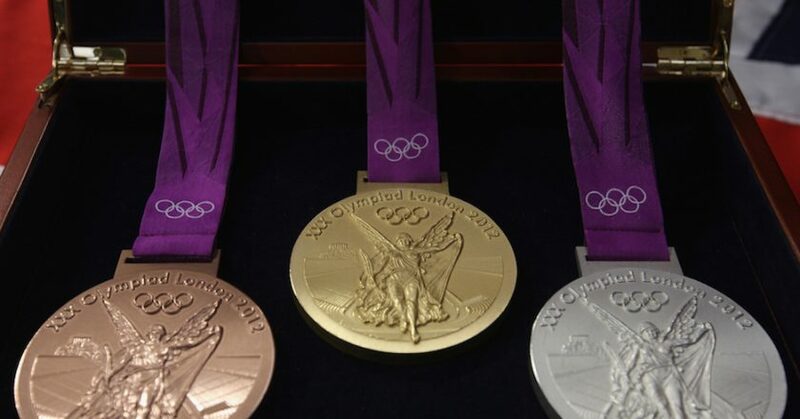 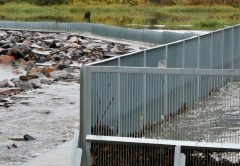 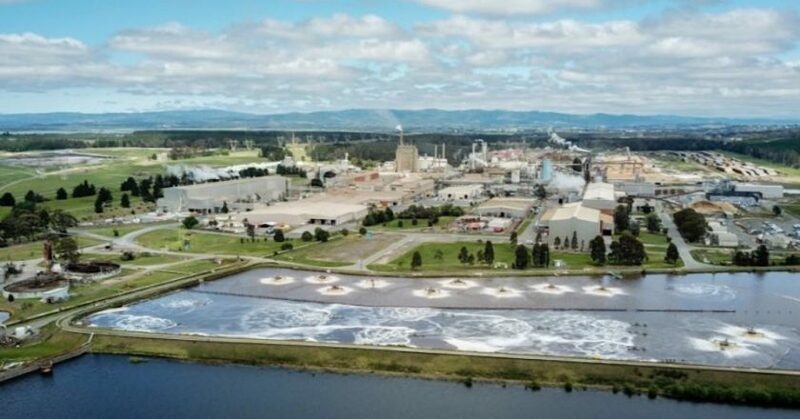 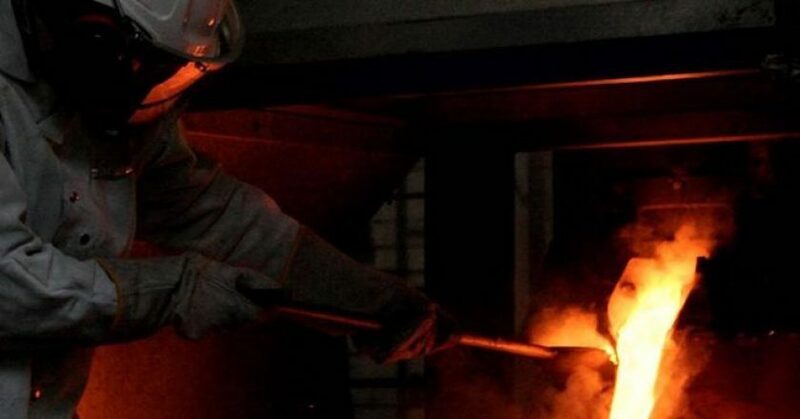 Australia’s national science agency the CSIRO has developed a smelting process to produce soluble phosphate for fertiliser from low-value ores, which will eliminate hazardous waste and makes production more economically and environmentally sustainable. 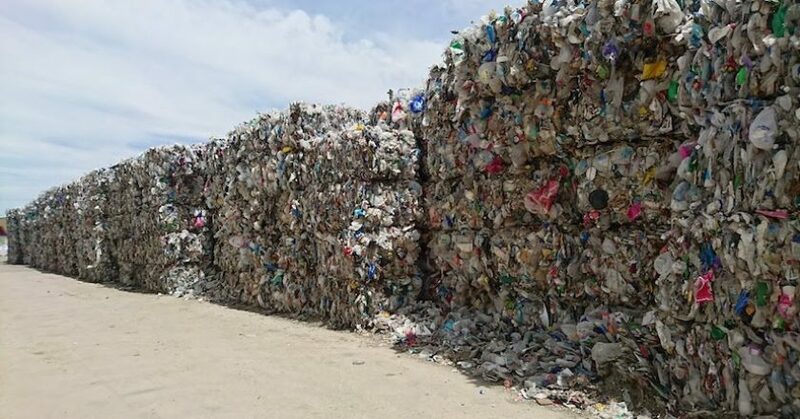 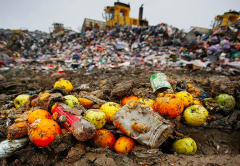 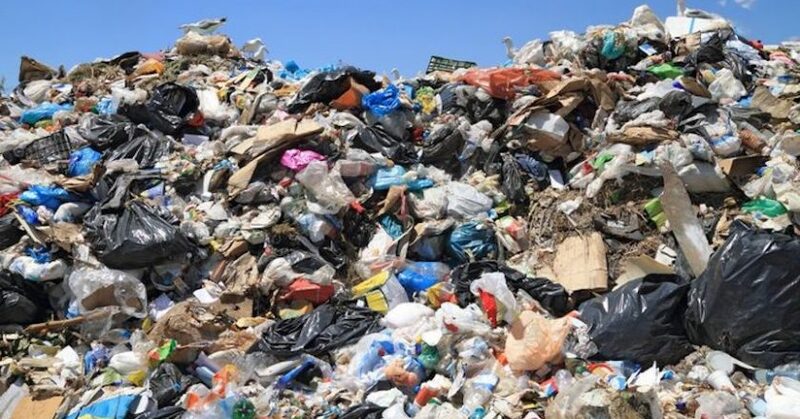 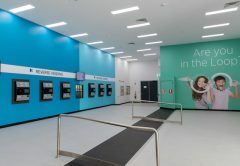 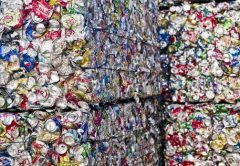 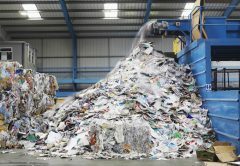 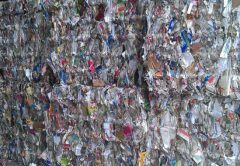 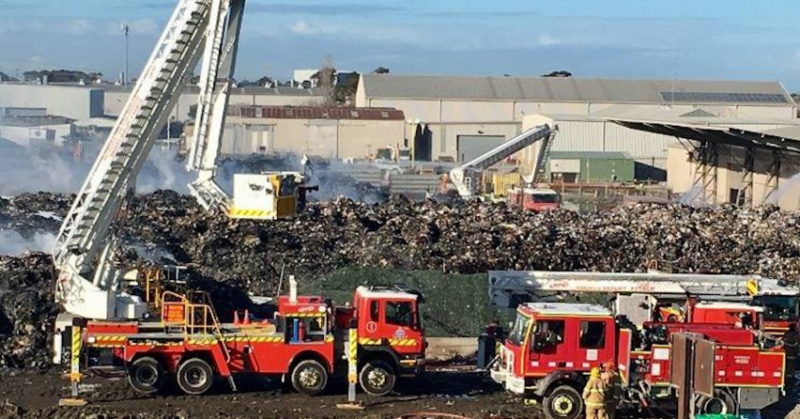 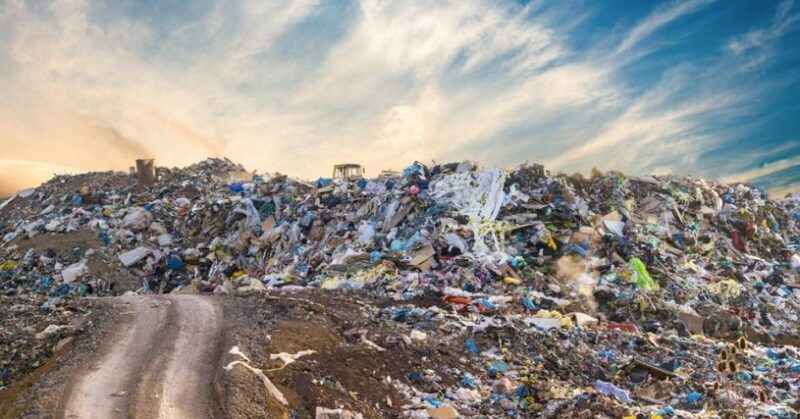 SKM Recycling has been ordered by the Victorian EPA to stop accepting waste at two of its sites – Coolaroo and Laverton, amid concerns that stockpiled plastic has become a fire hazard, according to The Age. 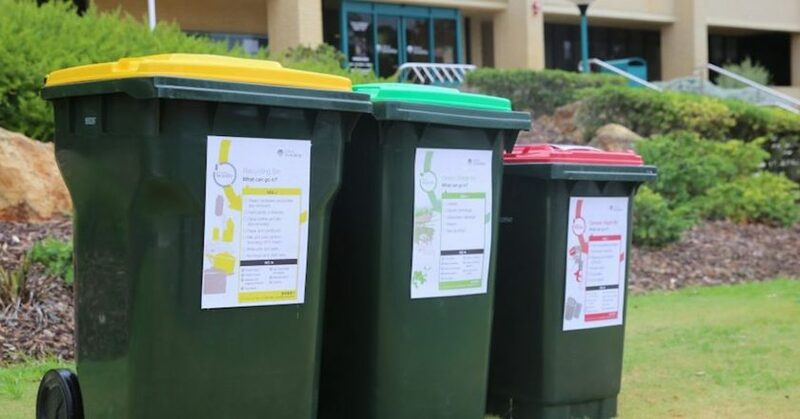 Queensland is now one step closer to transitioning to a zero-waste future with the passing of the Waste Reduction and Recycling (Waste Levy) and Other Legislation Amendment Bill 2018 in Queensland parliament. Tellus Holdings announced that contractors have mobilised to site and broken ground on the Stage 1 enabling works for its Sandy Ridge project, located within the Goldfields Region of WA, after receiving Australia government approvals and being now fully funded.